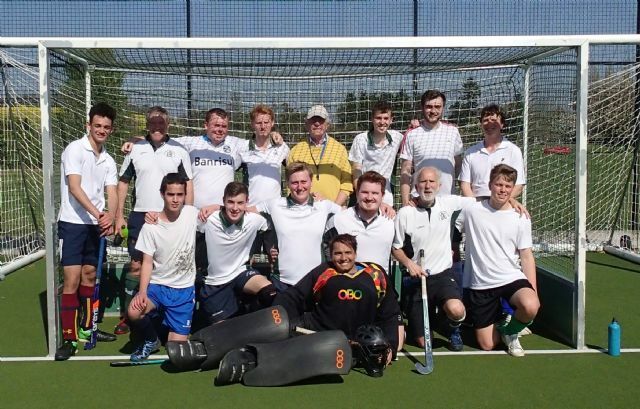 Old Reigatian Hockey Club welcomes new members to its 3 men’s teams. These play in Surrey Division 2 and Surrey Open League Divisions 1 and 4. You are welcome to join us at our free training on Tuesday evenings from 7.30 pm at the RA&A School. Training is free to all members and potential members, but under 18s must bring along a signed membership / parental consent form (below). Subscription can be sorted out later! Details of upcoming fixtures can be found under Fixtures & Results, information about club strip, costs etc can be found under Club Information. Please contact the Club Captain, Rob Evans (07718 128 575 or clubcaptain@orhc.info), or come along to a couple of our training sessions first to see if you like us. Membership form to be completed by Senior Members (full or reduced rate). Membership form to be completed by Junior Members and their Parent or Guardian. Subscriptions are £130 (reduced to £65 for those not working and £35 for students). Weekly match fees are £10 (£5 reduced rate).